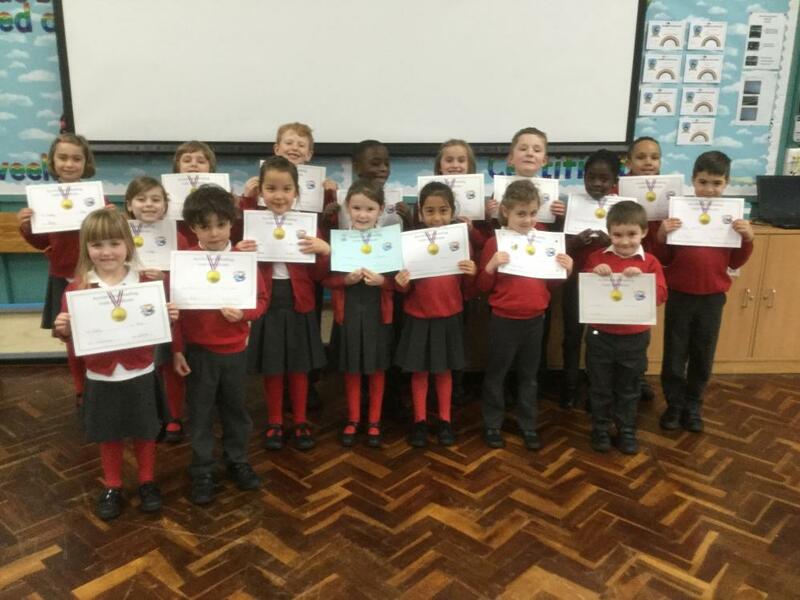 16 Lower school children received their Gold Accelerated Reading certificates this morning! 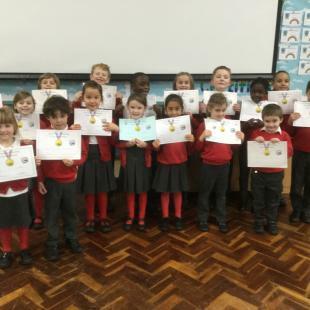 This included 5 children from Reception, two of whom were receiving their second Gold certificates – they have read 200 books since they started at Cypress Primary! It’s wonderful to see so many children and their families establish the habit of daily reading – well done to all of you!